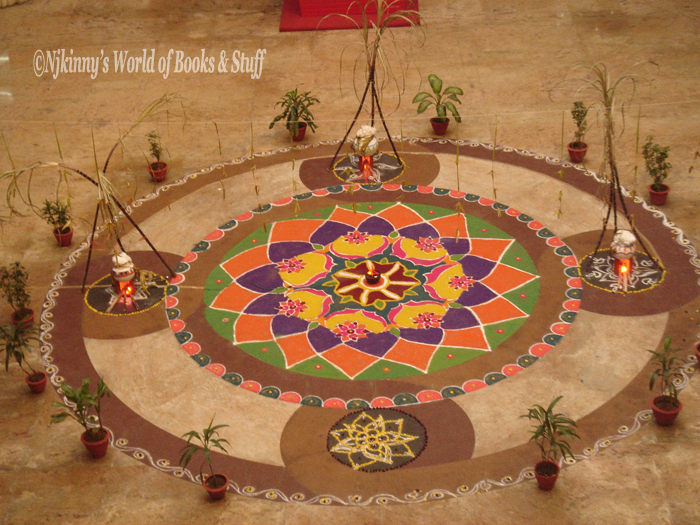 Home / Articles by Njkinny / Indian Festivals / Happy Makar Sankranti and Pongal! ~ Know everything about these harvest festivals of India. 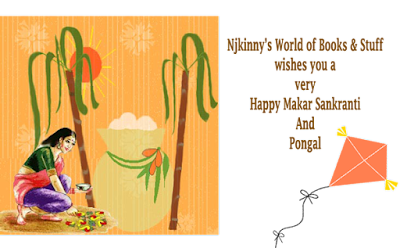 Happy Makar Sankranti and Pongal! ~ Know everything about these harvest festivals of India. India is land of diversity with numerous festivals celebrated all through the year. 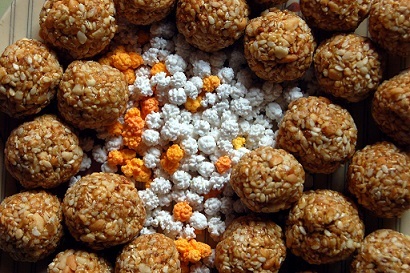 In January each year, three harvest festivals, Lohri, Makar Sankranti, and Pongal fall on consecutive days starting from 13th January when Lohri is celebrated in Northern India followed by Makar Sankranti and Pongal which are celebrated right next day on 14th/15th January in Central India and Southern India respectively. All these three festivals commemorate and celebrate the same feeling but still have their own distinctive features and celebration style. Read everything about the Lohri festival here. Makar Sankranti is a major harvest festival celebrated in Central India each year on 14th January or sometimes on 15th January. The movement of the Earth from one zodiac to another is called 'Sankranti' and as the Sun moves to Capricorn zodiac which is called 'Makar' in Hindi, this day is called Makar Sankranti. One of the few Indian festivals to be celebrated on a fixed date on 14th January, this date has seen a change a few times to fall on 15th according to the movement of the Sun. 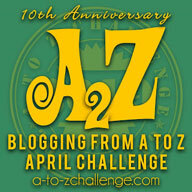 The festival marks the end of Winters and the beginning of longer days i.e Spring. According to the lunar calendar, the sun travels from the Tropic of Cancer towards the Tropic of Capricorn or from Dakshinayana to Uttarayana, thus, marking the start of the harvest season! 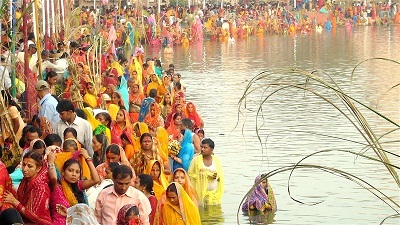 People take a dip in the holy river of Ganges on this day. Makar Sankranti celebrates the power of Nature and this day is celebrated by thanking Gods for their goodwill by taking dips in the holy river of Ganges, praying to the rising Sun which is the symbol of divinity and wisdom; and visiting the holy temples to pray for a blessed new year. A variety of sweets and delicacies are made on this day which are offered to God, donations given to the poor and celebrations held at home with family and friends. People burn their old items in a bonfire and replace them with new ones. Pujas or worship sessions are held at home and in temples and people devote this day to praying and in charity work. 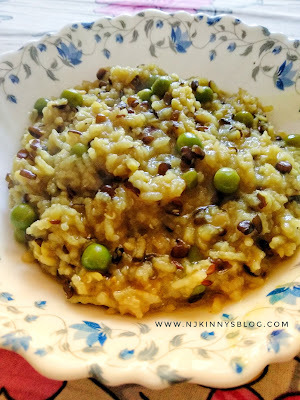 Special porridge made of rice and lentils known as khichdi is made on this day which is not only donated to the poor and hungry but also eaten with relish by people. 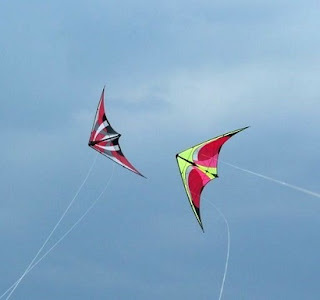 Kites are flown on this day. Kite flying is also an important ritual of this day where the sky gets coloured with multicoloured and designer kites flown by both children and adults with much cheer and joy! Special competitions are held with the winner being the one who manages to keep his/her kite flying the longest despite the attempts of the other competitors in bringing down his kite. Scared events like marriages start from this day onwards. This day marks the start of the 'auspicious phase' or 'holy phase of transition' in Indian culture where now any holy and sacred ritual can be sanctified in any Hindu family so marriage celebrations also start anew from this day ending the 'inauspicious phase' that according to the Hindu calendar starts in mid-December. Makar Sankranti not only has a socio-geographical significance where it marks the end of Winters and start of the harvest season but it also has a religious and historical significance with the mention and significance of this day mentioned in epic scriptures like the Mahabharat. Celebrated by different names in different parts of India, the overall feeling of thankfulness to Nature and seeking blessings for a prosperous coming year remain the same. This is also a community festival that acts as unity building event for the community. Makar Sankranti is called Khichdi and Makar Sankranti in Uttar Pradesh, Pongal in Tamil Nadu, Sakraat in Bihar, Poush Parbon in West Bengal, Makar Sankrant in Maharashtra and Lohri in Punjab. Pongal is a popular harvest festival that is celebrated in the Southern part of India especially in Tamil Nadu. 'Pongal' word means 'to boil' in Tamil and is celebrated in the Thai month (January-Febraury) during the season when rice, sugarcane and turmeric which form an important part in Tamil cooking are harvested. This is a four day festival celebrated from 13-16 or 14-17 January. Pongal falls on 14th January or 15th sometimes like this year. Like Makar Sankranti and Lohri, this festival also celebrates the life cycle and is a day of thanksgiving to Nature for the good harvest and for seeking blessings for another prosperous year. Just like Makar Sankranti, this also follows the movement of the Sun into Capricorn zodiac and thus, marking its movement northward for a six month period called Uttarayana. In Hinduism, Uttarayana is considered auspicious and sacred rituals and events sanctified during this period. Pongal festival marks the end of traditional farming season for the farmers where they perform pujas for some crops and then start their break period which is sort of like a holiday period! This festival also sets pace for other festivals in this year. 4 consecutive festivals are also celebrated in Tamil Nadu in this week which are 'Bogi' on January 13, 'Pongal' on Jan 14, 'Maattuppongal' on Jan 15, and 'Knau or Kannum Pongal Day' on Jan 16. Celebrated in honour of Lord Indra, the ruler of clouds who is responsible for rains, people pay homage to him for providing a bountiful harvest and bringing prosperity and happiness to their lives. A bonfire is lit and old things burned. On this day, old and useless clothes and things are burned in a bonfire of wood and cow-dung cakes. People dance around the bonfire with songs sung in praise of the Gods, the harvest and the coming of spring. 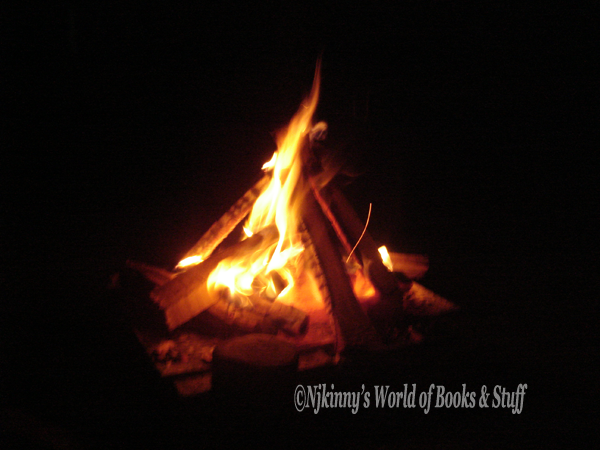 Fire is the symbol of new life and by burning the useless things, people usher in the new beginning in their lives. People herald the day with bells, conch shells and clarinets. 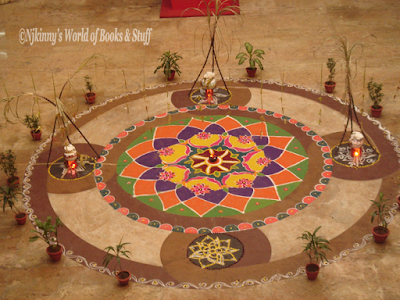 Kolam (auspicious design) is made outside the house early in the morning in white lime powder after bathing. To celebrate a bountiful harvest, rice is cooked in new pots until they boil over. Grand celebrations are held in temples with a large gathering of devotees who come there armed with offerings that include rice, sugarcane, spices, coconuts, bananas and vegetables. There is hearty chanting, rituals are performed, rice cooked and the offerings offered to the Gods which is then consumed by everyone to exonerate themselves from past sins as well as offered to the poor and needy. A traditional decoration of Kolam with boiling over rice in pots representation of Pongal I saw in a mall in Tamil Nadu. Sweets and savouries are prepared and people visit each other's homes and exchange greetings. This is the day to offer cows, bulls and buffaloes thanks for all the hardwork they do in ploughing the fields and being helpful in providing us with rich harvest. They are oiled, bathed and decorated in colourful trinklets with garlands around their necks and taken to the village center where they are worshipped to ward off the evil eye and show our gratitude to them. On this day, people go to picnic with their families. 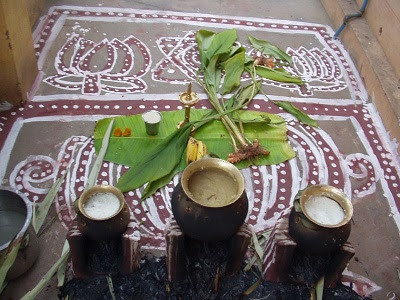 Also a turmeric leaf is washed and placed on the ground on which the left overs of the rice, alongwith betel leaves, betel nuts, two pieces of sugarcane as well as some other stuff is placed. Women of the house assemble in the courtyard, place rice in the center of the turmeric leaf and seek blessings for their family and brothers. An Arti is also performed for their brothers with limestone, turmeric water and rice. This water is then sprinkled on the Kolam made in front of the house. Pongal, Makar Sankranti and Lohri celebrate the same feeling of gratitude and bring about the same gesture of unity in the community and yet have their own style of celebration which is what makes India a country having unity in diversity! People from different regions celebrate and show their happiness in different ways but at the end, the object of celebration is the same. I wish you all a prosperous and very happy Pongal and Makar Sankranti!